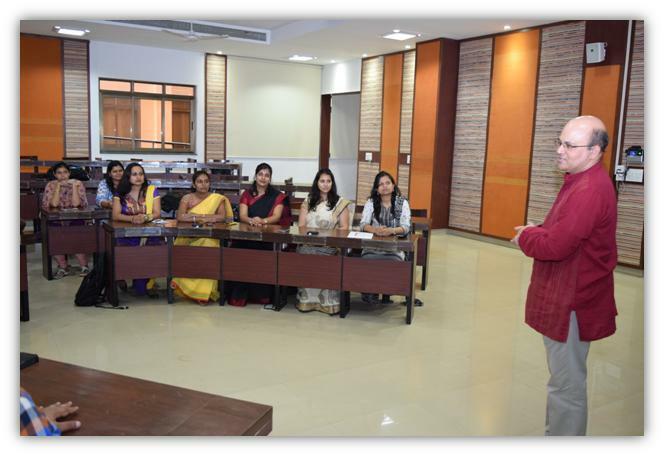 The seventh edition of Faculty Development Programme (FDP) offered by Indian Institute of Management Indore concluded on Friday. 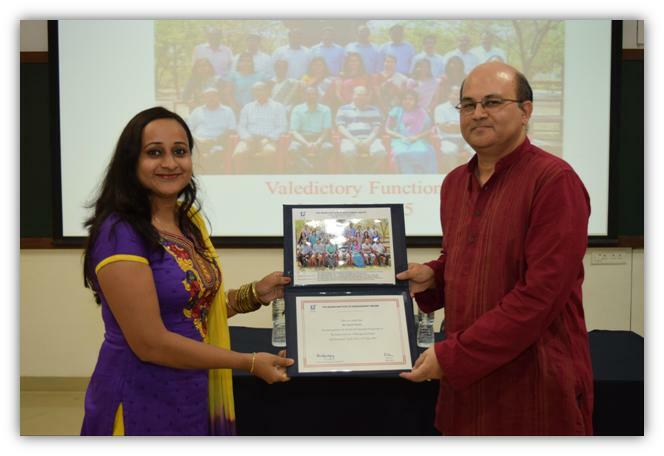 In the formal valediction programme, Prof. Rishikesha T. Krishnan, Director IIM Indore, distributed the certificates to all the participants. He motivated the participants to use FDP learning in the research and share the objective of the programme to make it a success. He also mentioned that IIM Indore would be happy to help them in future in carrying forward their research. The objective of the programme was to develop competence in general management, understand recent advances in management research, and learn to improve pedagogies, effective presentation techniques, and behavioral skills to be an effective management faculty. During their stay at IIM Indore, the participants got intensive exposure to research, writing, teaching and training, and had industry visits. A total of 166 sessions included Case Development and Presentation, Developing Teaching and Presentation Skill, Developing Research Skill, Research Methodology, History of Management Thought, Thought Leadership, Social Responsibility of Business, Spreadsheet Modeling, recent developments in the field of Accounting, Finance, Marketing, Economics, Legal Environment and Multivariate Analysis using SPSS/STATA. They also visited ITC E-Choupal for an understanding of ITC’s supply chain management. FDP Coordinator Prof. Subhasankar Chattopadhyay said that the programme has seen substantial revision in its content this year and has given more emphasis on developing research skill and contemporary theories of management. Though the participants were from varied academic background and age group, they showed equally keen interest in programme content, specifically towards research oriented modules. Encouraged by such response, IIM Indore would explore the possibility of floating research focused shorter duration programmes in future.